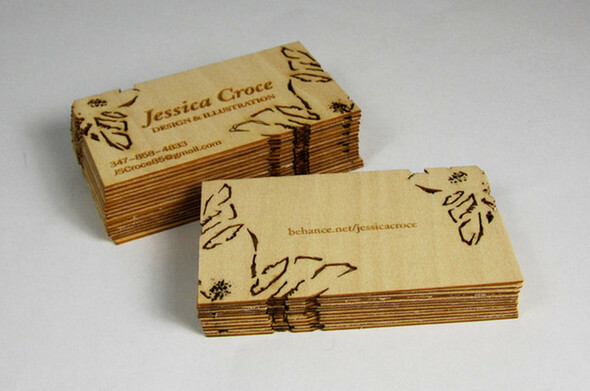 Business cards help professionals and companies in assorted ways and no one can say exactly something assured about the benefits of business cards. 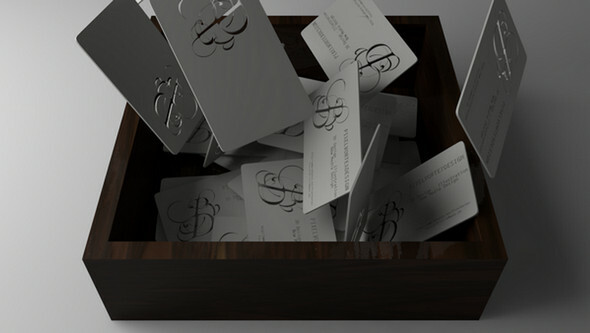 It doesn’t matter how many people receive your business card from different resources, what matters here is either your business cards tend them to contact you or not. 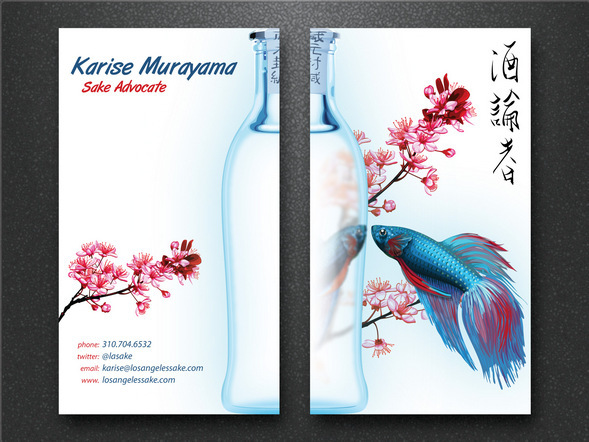 Therefore, you should design a card that does not only convey your business message, but also does impress the potential customers so they can give you a call or may visit you sooner than expected. 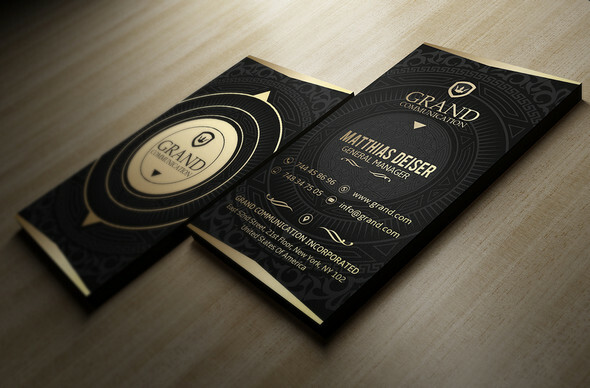 Today, I am going to show you some fantastically designed business cards that will inspire you guaranteed to design your own business cards in such a way that can promote your business positively in customers. 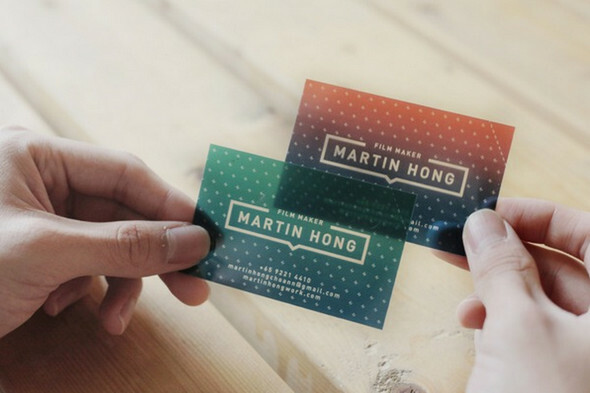 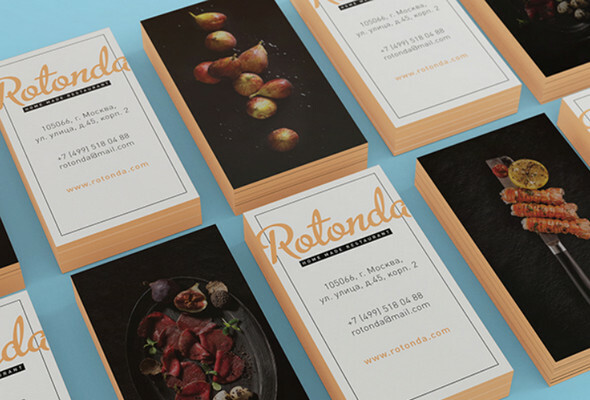 To stand out of crowd, check out these business card examples and see how they impress so you can imagine how your customers would feel when they will receive such business cards. 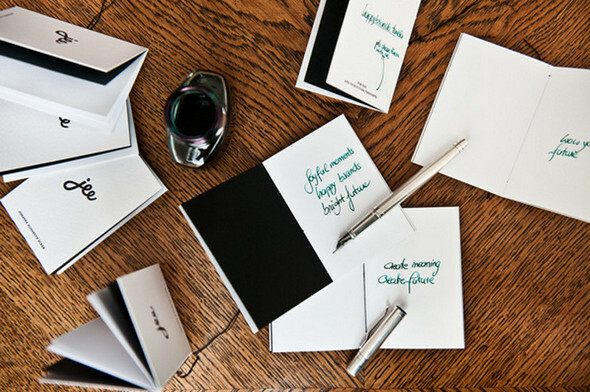 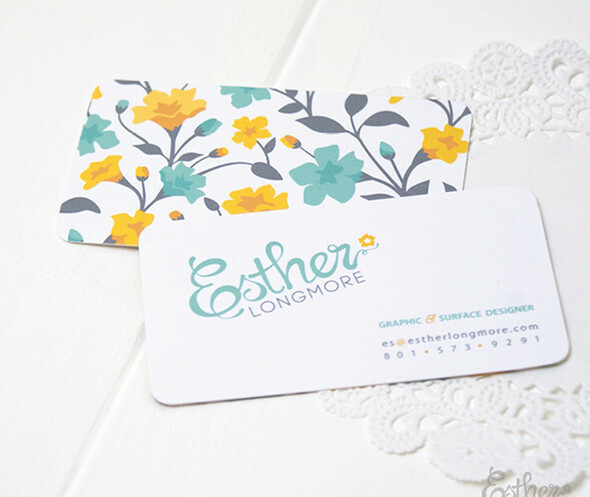 Check out the following simple, but alluring cards inspirations. 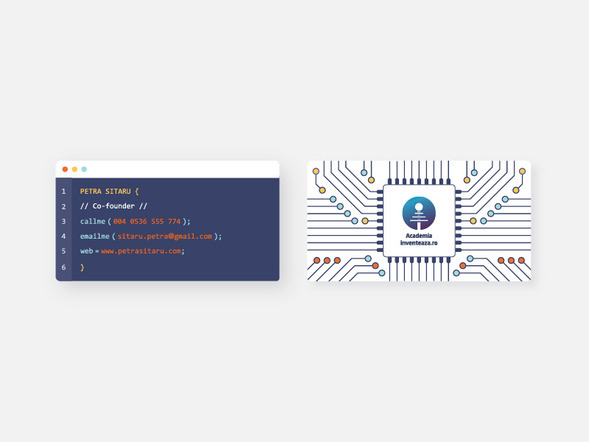 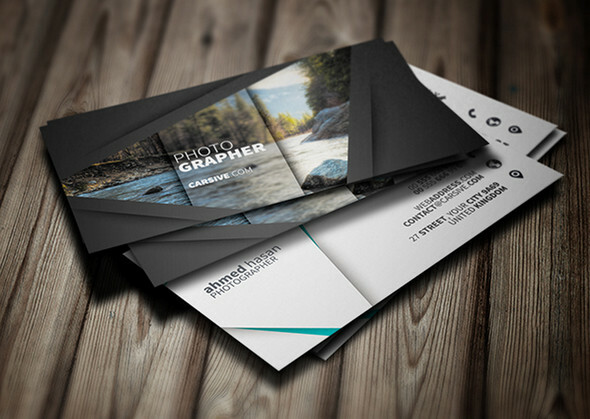 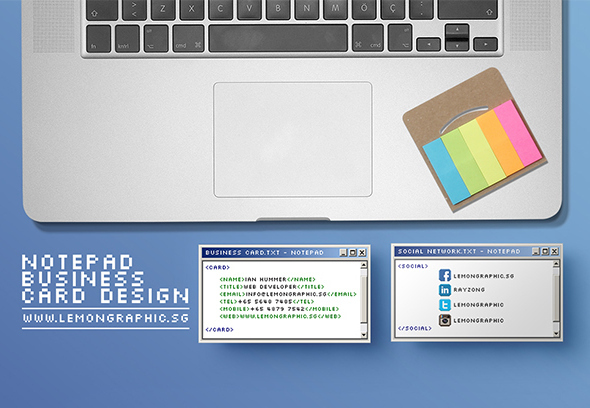 Presenting your cards with business card mockups can help you attract clients and you might want to check our free business cards for photoshop psd which we have recently updated for Photoshop designers. 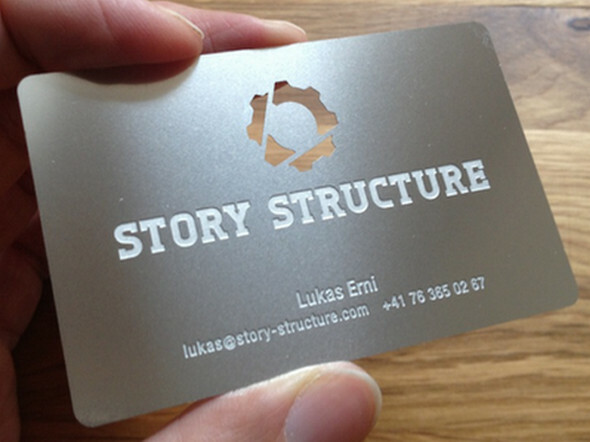 Most of the people including me throw away the business cards when they see it is useless. 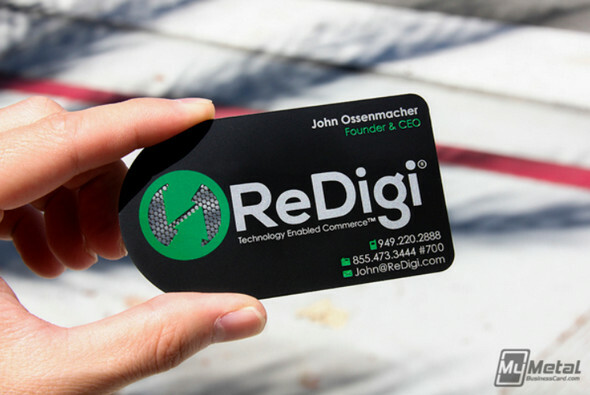 So another most important factor is to tend customers keep your cards always with them so they can contact whenever they need. 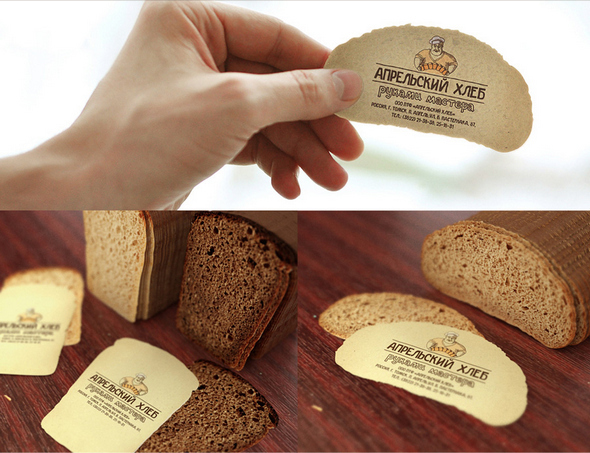 You should design a card in a way that can help holders as a tool and accessory or may be something very interesting. 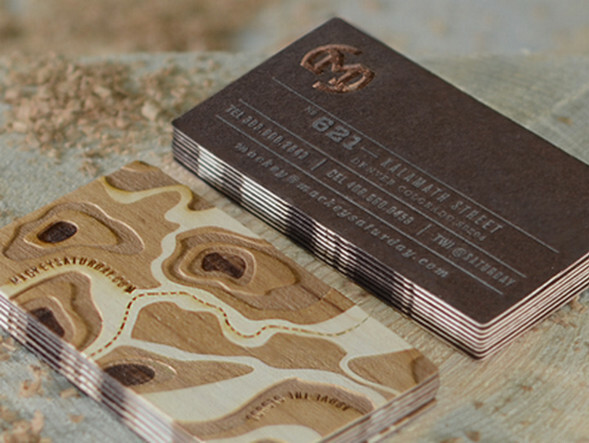 See how you tend your customers to keep your cards with them. 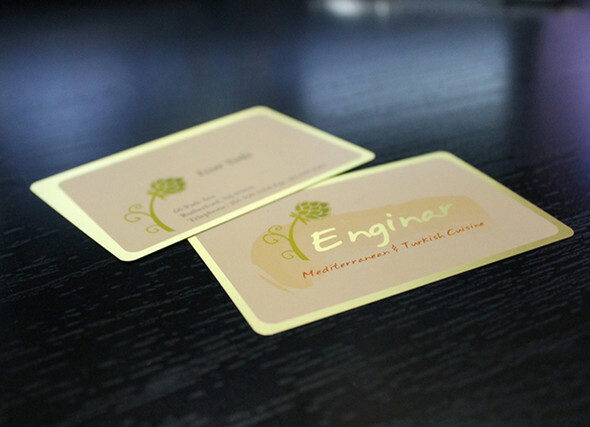 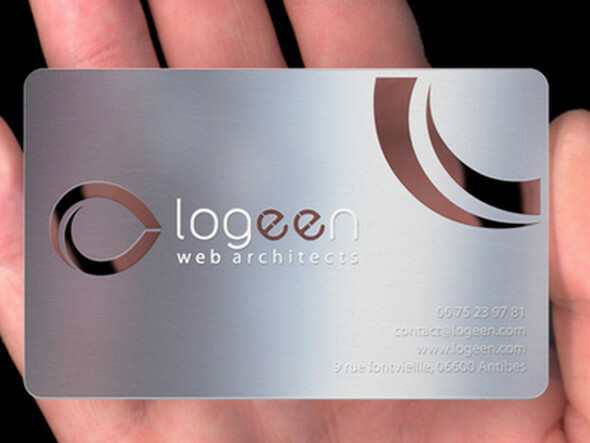 Metallic business cards also look great and do not get damaged sooner as compared to paper cards. 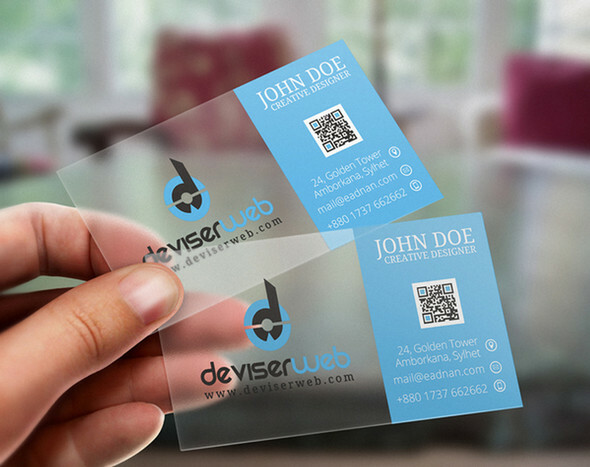 However, they are bit costly but convey your business message in an effective way by making brilliant impression on customers. 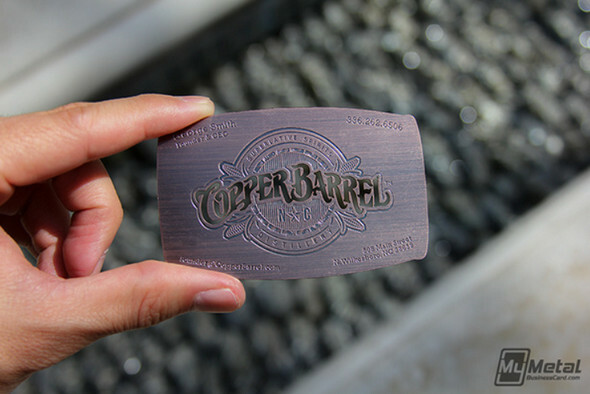 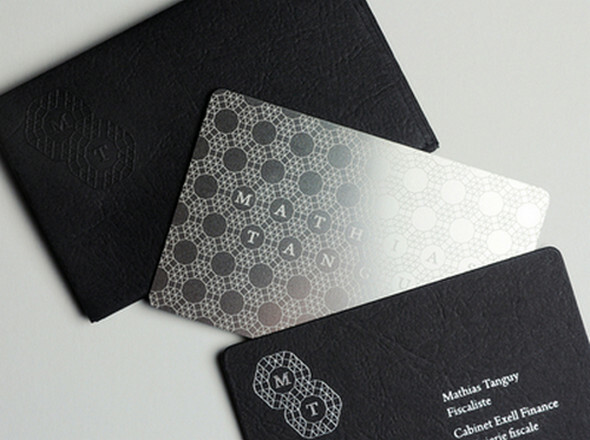 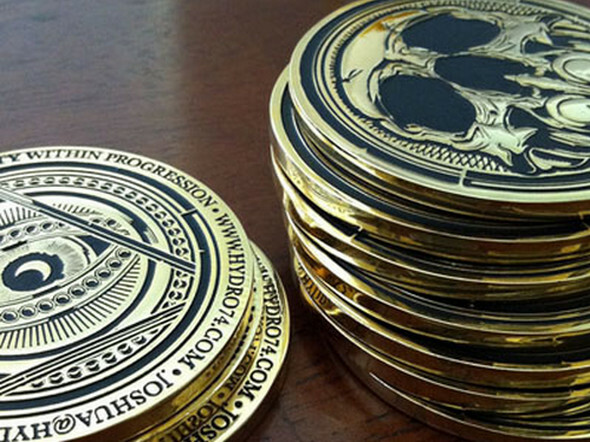 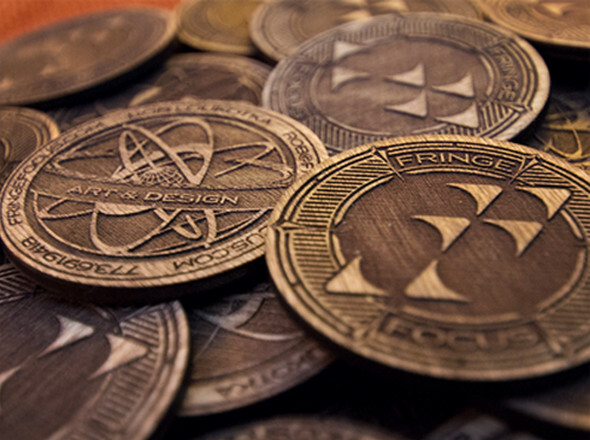 Check out the following metallic business cards to get ideas of designing some for you. 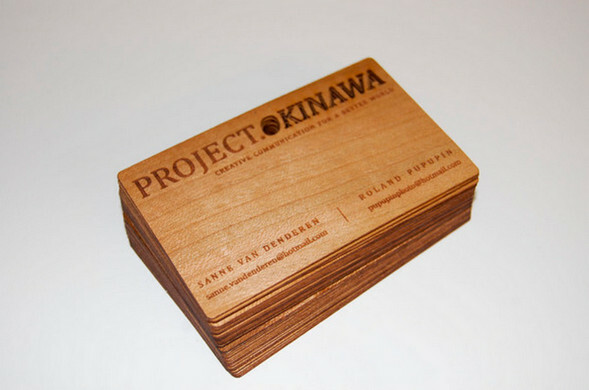 Wood made business cards are another great form of designing cards for your businesses specifically when you are associated with such related business fields. 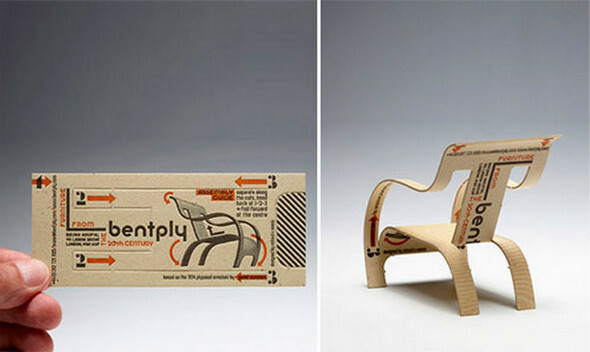 For instance, if you are carpenter or deals in ready-made furniture, you own a farm or may be sell raw wood. 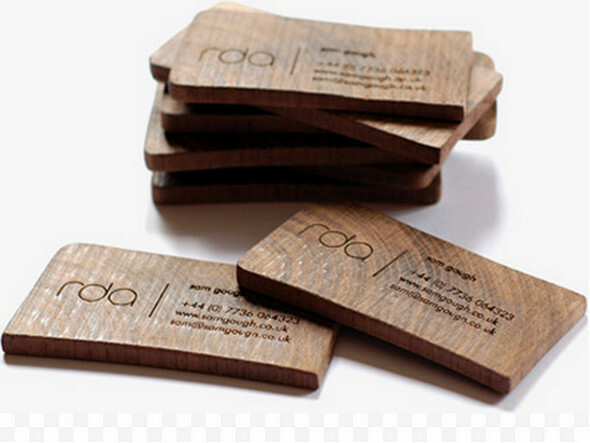 Apart from these categories, wood business cards are best for other business areas as well including fashion, furniture, clothing, designing, and many others. 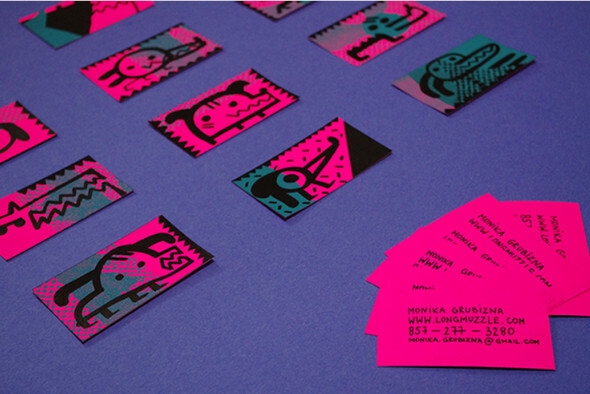 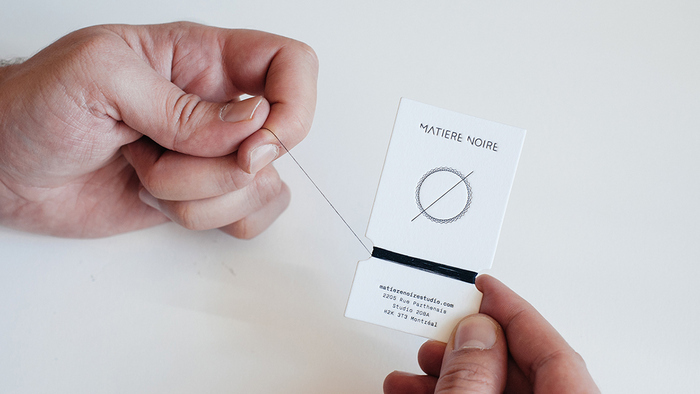 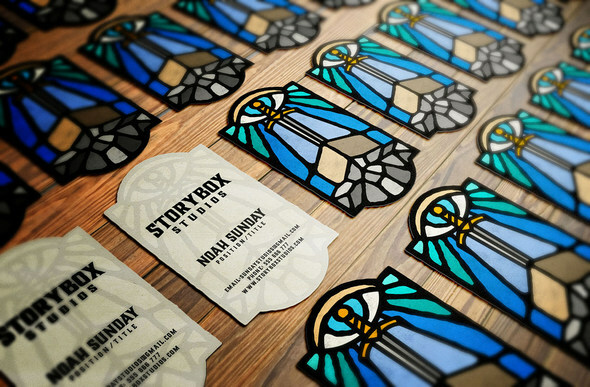 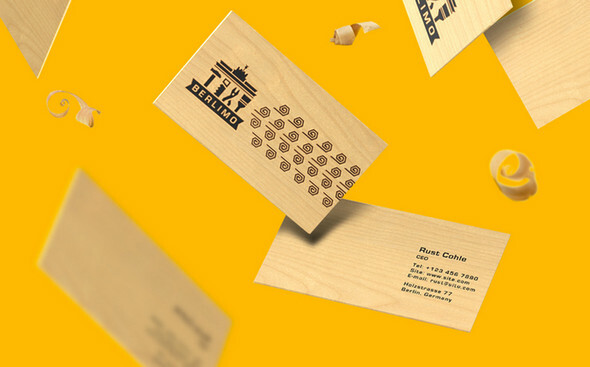 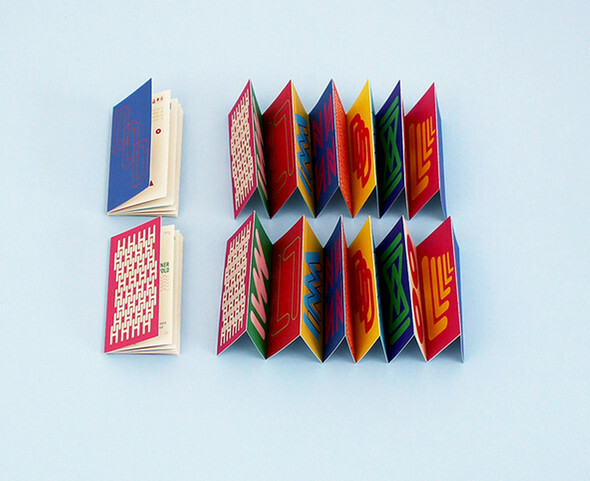 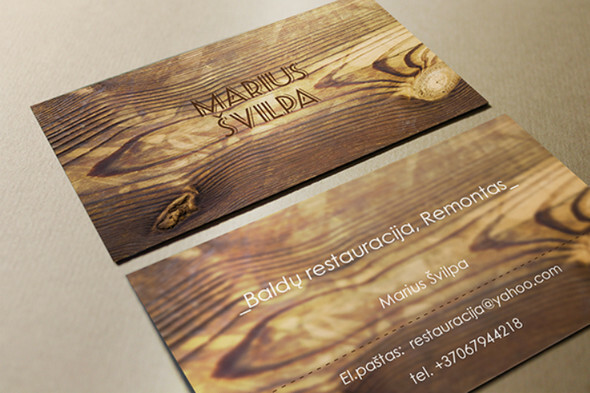 Check out the excellent collection of woody creative business cards for your inspiration. 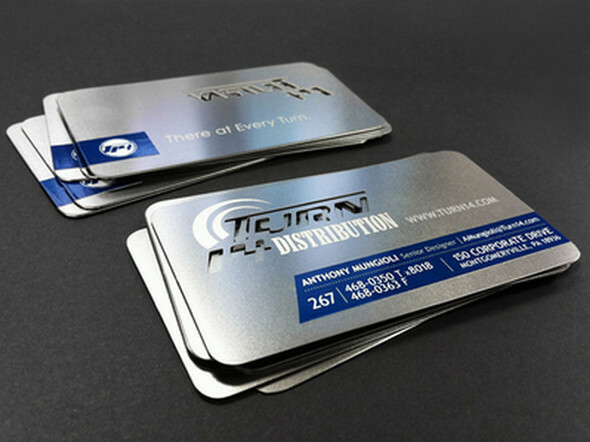 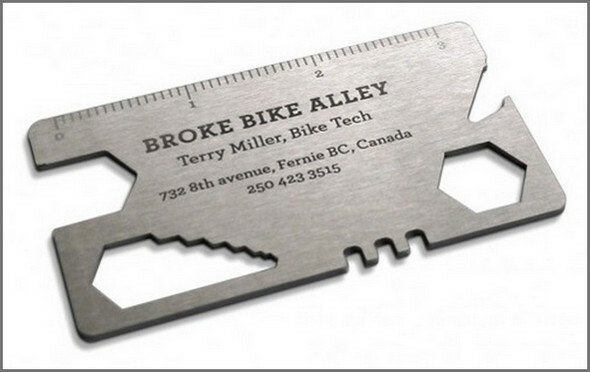 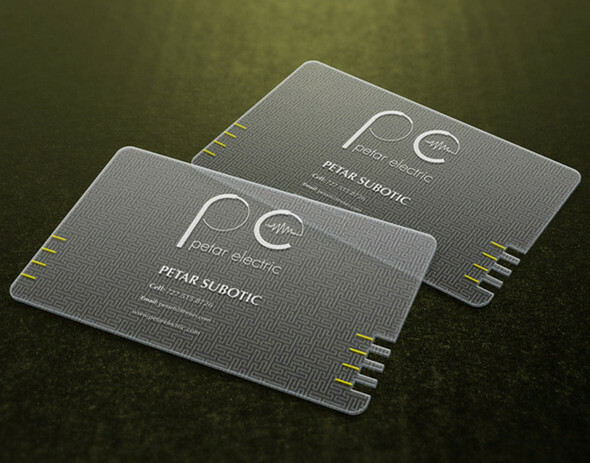 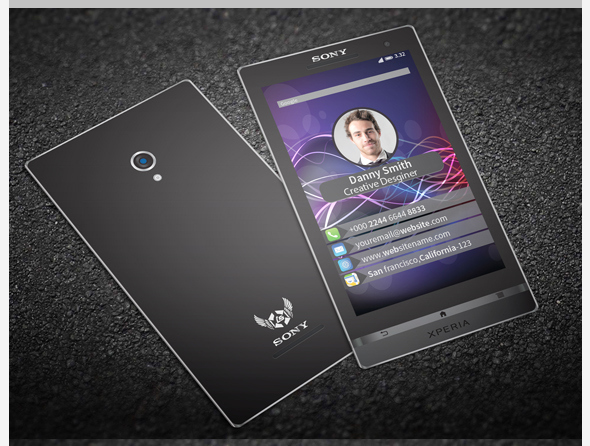 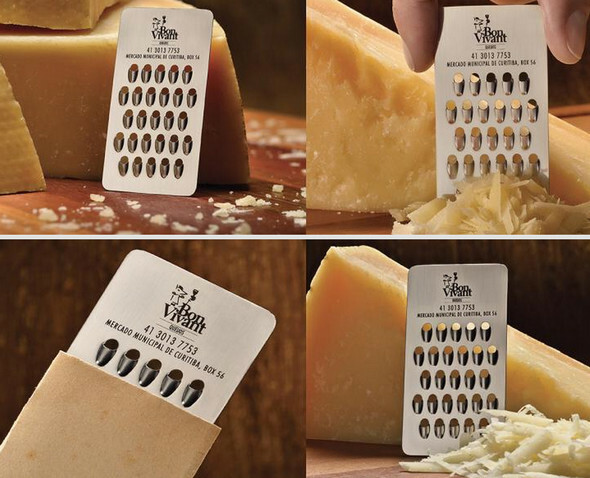 Another business card trend is quite ‘In’ nowadays and it is plastic made cards for personal or professional promotions. 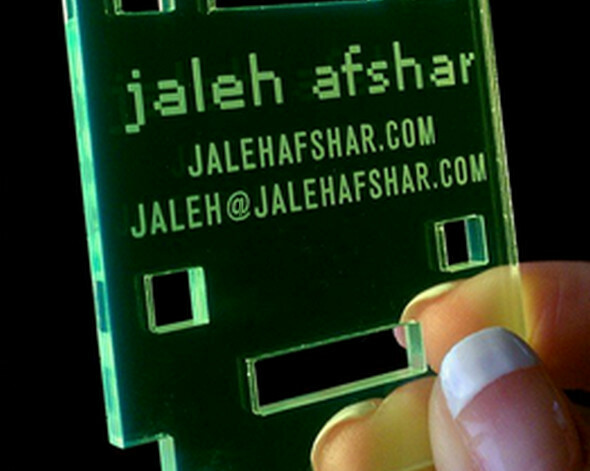 Either in opaque or transparent form, plastic cards look excellent and professional. 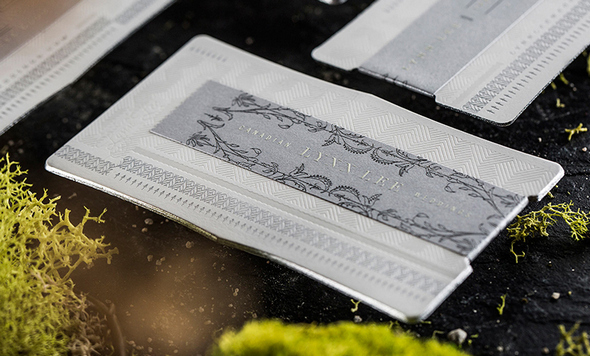 See how you can give your card a unique look by making it in plastic form.